Here are a few Oracle Interview Questions for you! 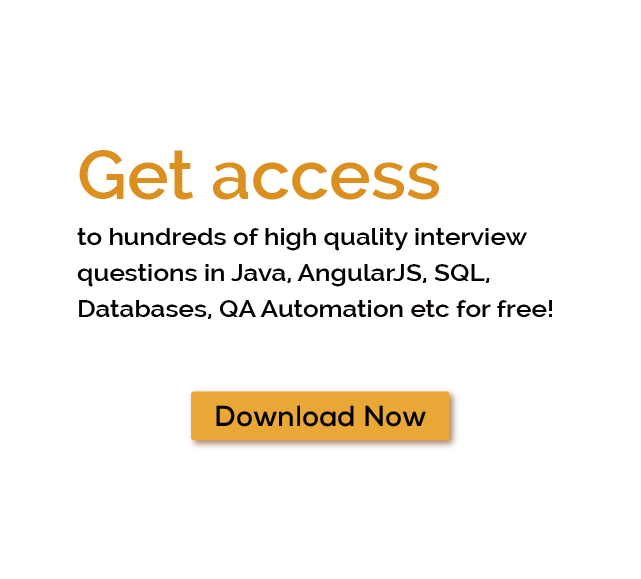 Download more High Quality Oracle Interview Questions! Oracle database (Oracle DB) is a relational database management system (RDBMS) from the Oracle Corporation. The system is built around a relational database framework in which data objects may be directly accessed by users (or an application front end) through structured query language (SQL). For thousands of similar Oracle Interview Questions login to our Website or download EduThrill. Experience the thrill of challenging people around the world on Oracle Interview Questions!